Our Chair received a defibrillator from DENSO for installation at one of the places where our walks start. 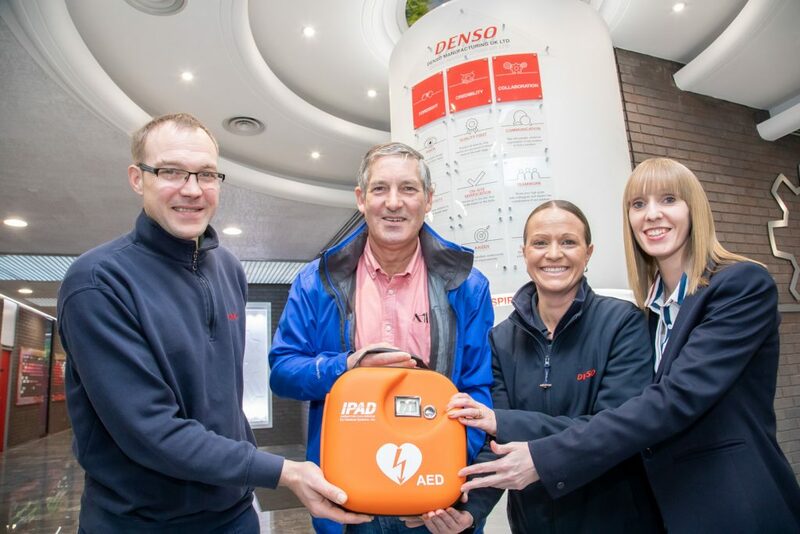 DENSO have purchased a number of these valuable devices to give to local community groups because they recently had a member of their own staff collapse and their First Aiders used one of these device to save their colleagues life. The team that came to the aid of the DENSO employee are shown in the photo. 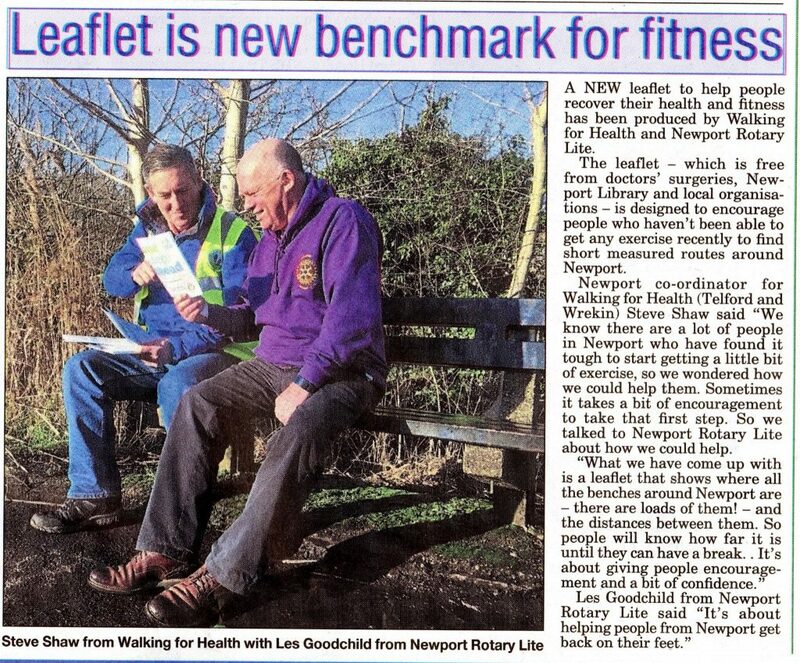 The January Wrekin News carries a full page about our scheme. We have already had at least 2 new walkers because of it. Thank you Wrekin News. Follow this link for Seasons greetings from the Chair Greetings from the admin team too. We don’t hold our walks on Bank Holidays. Normal walks will resume on January 2nd. We are changing to Mailchimp for the Walk Leaders email list. 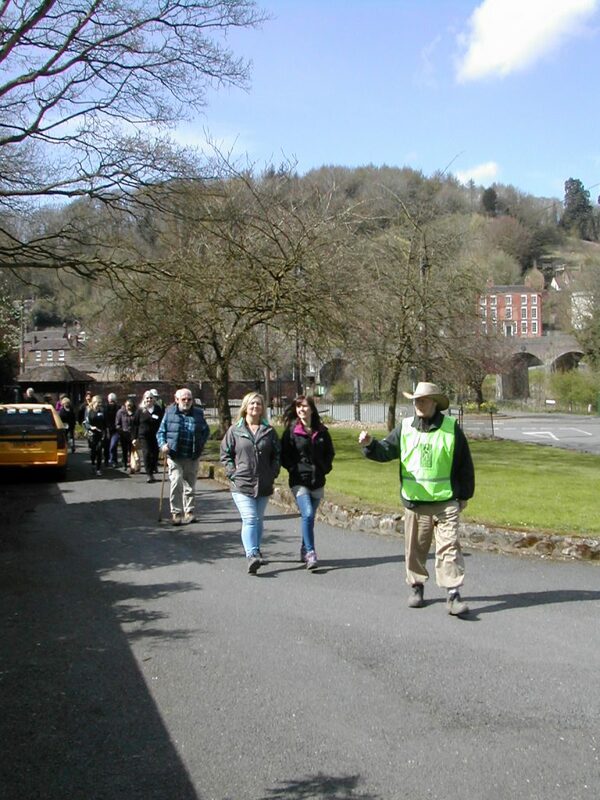 At the same time we are building a new list for walkers and anyone else interested in our activities. 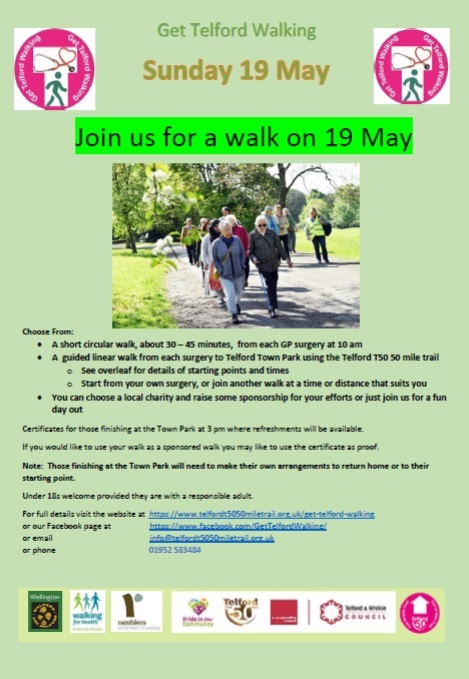 There won’t be much traffic on this list but we will use it to publicise new walks and any meetings we think might be of interest. The sign-up form is here.